This post was contributed by Andrew Youngson, media and publicity officer in Birkbeck External Relations. 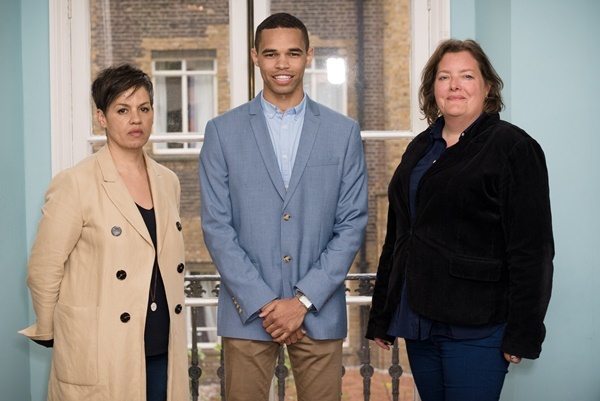 During Arts Week, former Birmingham poet laureate Stephen Morrison-Burke, was announced as the inaugural recipient of the Kit de Waal scholarship – a creative writing scholarship specially designed for budding writers who would not otherwise be able to afford a Master’s degree. 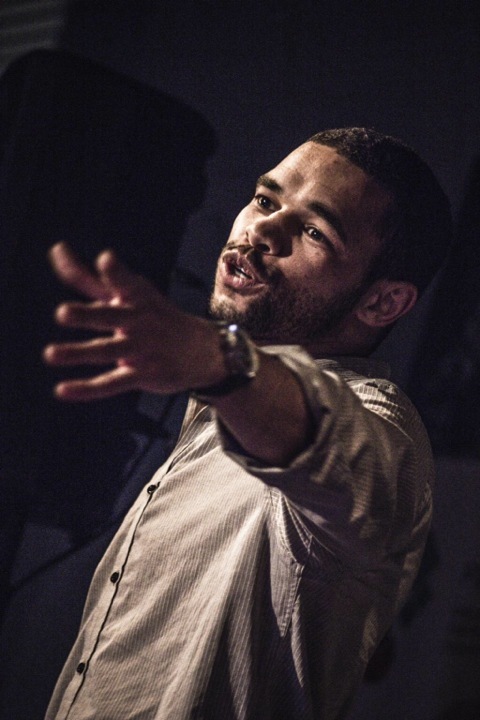 At the Arts Week event – the Creative Writing Alumni showcase – Stephen offered his thanks for the opportunity to undertake the MA Creative Writing (part-time) programme over the next two years, then delivered a rousing rendition of a poem of his, called Wishlist. 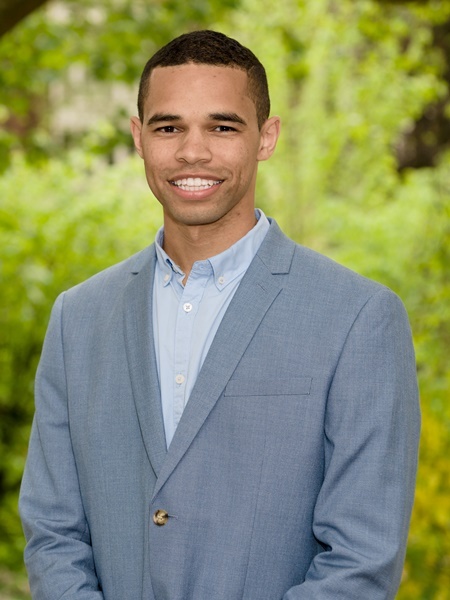 Here, Stephen talks about the scholarship opportunity, and his relationship with writing. Hi Stephen. Why did you decide to apply for the Kit de Waal scholarship? How did you feel when you were interviewed to interview for the scholarship? “Instantly I was overjoyed. It was a very tough time for me, and it can be pretty lonely writing by yourself. So when I got that through I can’t remember feeling as relieved as that in a long time. It wasn’t necessarily that I thought I could win, it was just more that I saw an opportunity to showcase what I had been working on for so long. Why did you decide to write a novel? “I had no intention of writing a novel, that’s the honest truth. It sounds mad, but I just had these gut feelings that wouldn’t go. And when I started to write, I just felt better, like I was finally doing what I was supposed to be doing. I felt relieved. But it’s strange that at the exact same time as I got these feelings, the poetry stopped. Why do you choose to write at 4am? Do you get writer’s block? Why does writing make you feel better? “I felt like there was a lot I had to say that I wasn’t saying. There was a lot to get off my chest. I’m quite quiet and introverted, so by not getting it out it felt like it was building up. So when I was writing it was cathartic. What can you say about the background to your novel? The latter half of the book deals with violence. What can you say about that? Does your poetry background influence your prose writing? How does it feel when you are in the writing flow? What do you want to get out of the MA Creative Writing programme? Category: Arts, Categories Tags: Creative writing, English and humanities, Kit de Waal, Scholarship by Andrew Youngson. Initial spotting ` tsb` advert. I was taken aback. Incredible meaningful.